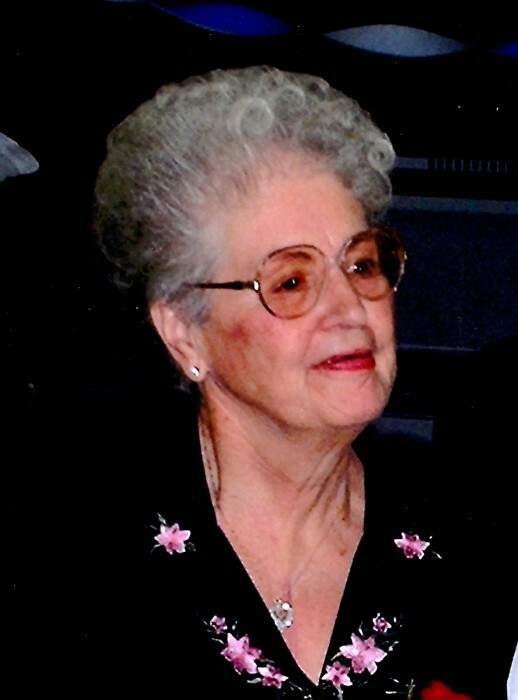 Hazel Irene Fink Chase, 90, Kingsport, went home to be with the Lord on Monday, February 4, 2019 at The Wexford House, where she had been a resident for almost 6 years. She was a member of Eastern Star Baptist Church for many years, and carried a love of the Lord in Her heart always. She was preceded in death by her husband, Robert Lee Chase; parents, Otis and Eleanor Light Fink; daughter, Margaret Cross; son, Kenneth Cross; five brothers, J.D., Robert, Kermit, Linville, and Franklin Fink; and three sisters, Helen Nelson, Dorothy King and Mabel Hoskins. Hazel is survived by two sons, Sam Cross of York, PA and David Lee Cross of Lake Wales, FL; daughter, Stella Cross Foster of Grove, OK: two brothers, Clayborn Fink (Mae) of Jonesborough, and Jacob Fink (Marie) of Colorado Springs, CO; two sisters, Shirley Catron (Clell) of North Chesterfield, VA, and Nell Pike of Sumter, SC; many, grandchildren; many cousins, nieces and nephews; and special cousin, Wanda Bentley. The family will receive friends from 1-2:00 pm on Thursday, February 7, 2019 at Hamlett-Dobson Funeral Home, Kingsport. The funeral service will follow at 2:00 pm with Rev. George Winegar and Rev. Kevin Rose officiating. Burial will follow at 3:00 pm at the Fink Family Cemetery on Cox Hollow Road.